It's no secret that combining unrelated ideas is at the heart of creative thinking. The ancients mixed soft copper and even softer tin to create hard bronze. Gutenberg combined the wine press and the coin punch to create movable type and the printing press. Frank Farian combined Fab Morvan and Rob Pilatus to create the greatest music duo in pop history: Milli Vanilli. Recent news has taught us that when you combine an alcoholic malt drink with caffeine you get, among other things, the attention of at least 25 states attorneys general. 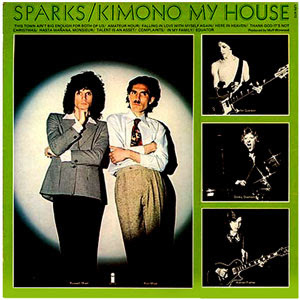 Introducing Sparks (and not the great 70s band Sparks -- a vehicle for brothers Ron and Russell Mael – one of my all-time favorites). Sparks, Sparks Light and Sparks Plus are caffeinated alcohol beverages with a blend of caffeine, taurine, guarana and ginseng extract. 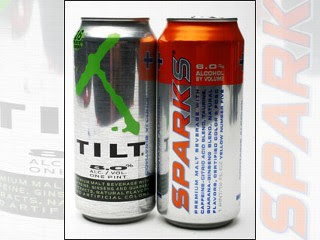 Sparks and Sparks Light have 6% alcohol by volume (ABV) – Sparks Plus, 7% ABV. According to the Sparks web site (By the way, one VERY COOL web site: http://sparks.com/home.jsp#/home) it is not an energy drink and not marketed or sold as an energy drink, and there is no non-alcoholic version of Sparks. They are very proud that this is a "caffeinated alcohol beverage"! Now, a 16-oz can of this stuff reportedly has no more caffeine than one 8-oz. cup of coffee, but MillerCoors (and others) is still taking a lot of heat. Wednesday, Illinois Attorney General Lisa Madigan said there have been several studies linking the citrus and caffeine-filled malt drinks to underage drinking and serious health risks. "The scientific evidence clearly shows the grave dangers these products pose, especially to young consumers," Madigan said in a statement. I guess when you combine the two bodies of "scientific evidence," somewhere you get the truth. 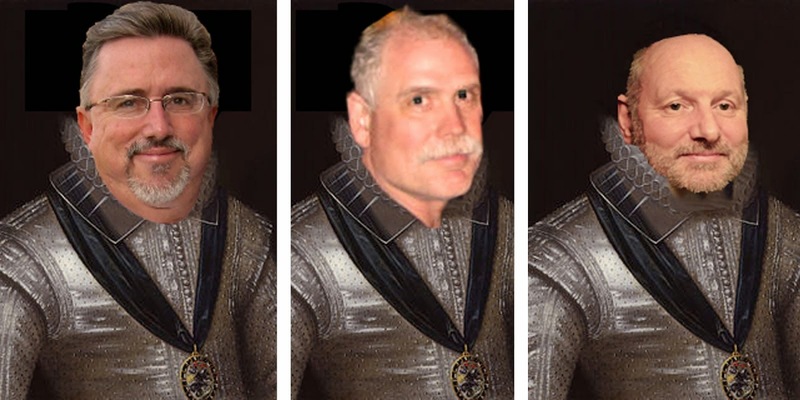 Anyway, good Knights, what do you think? Recipe for a good time, or a recipe for disaster? Nothing beats a Bailey's or Kaluha with Coffee on a cool fall morning or frosty winter night! That being said, what I've read about the controversy over Sparks is not the health risks of alcohol and caffeine but that studies have proven that caffeine reduces the sensation of drinking alcohol. The fear is, drinking Sparks you won't realize how drunk you really are until you get pulled over or kill someone. My opinion is, the government already has its hands full. If someone wants to drink Sparks, so be it. Let the market decide. Personally, it sounds like a horrible drink to me! By the way, I do agree that combining ideas is very creative. When we combined thinking, drinking and being merry with Moleskine Journals and Pints of Ale, it was as if the universe stood still for a moment! 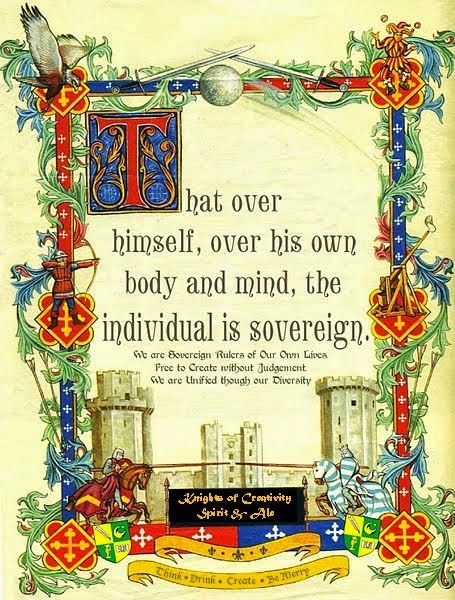 The same by combing Unity and Diversity. Now when we perfect that one, the world will be a better place! Sparks was a great band! My mom always said that giving coffee to someone who's drunk just makes a wide awake drunk. She was an ER Nurse for a stint. I thought that too when i read it , Sir James.. If we are going to mix stuff...then i am rather taken by these new beers over here which have spirits in them.. There is a New Whisky one... to go with the Rum one that has been around a while now. Thats the Link above if you want to go look/see.